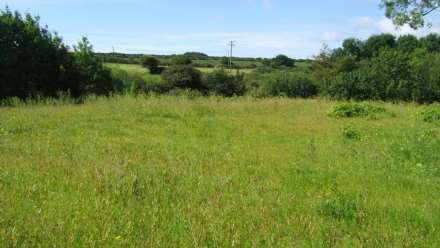 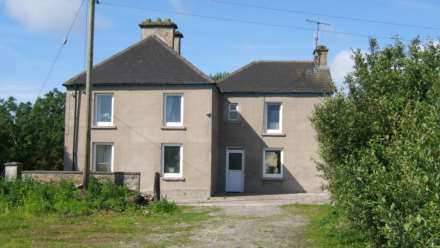 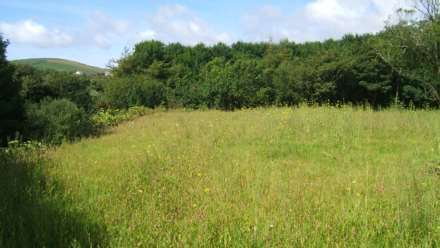 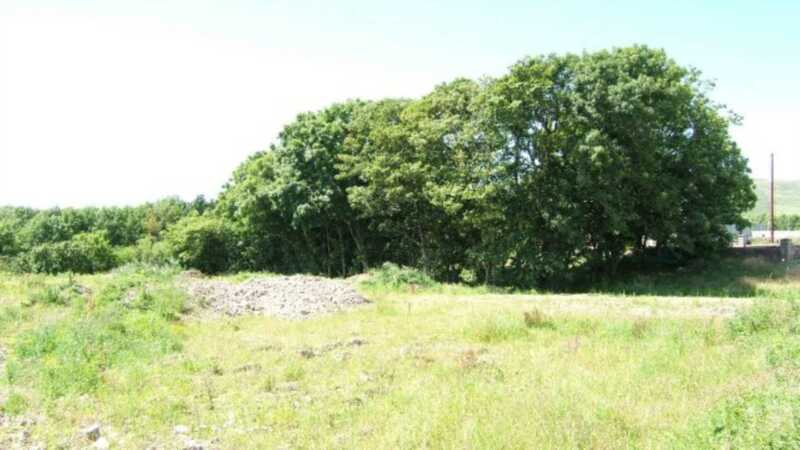 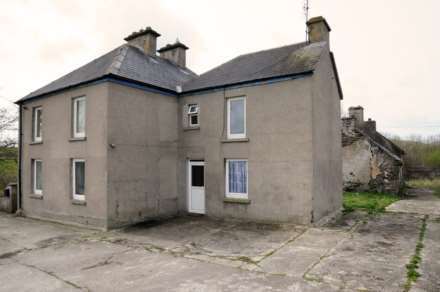 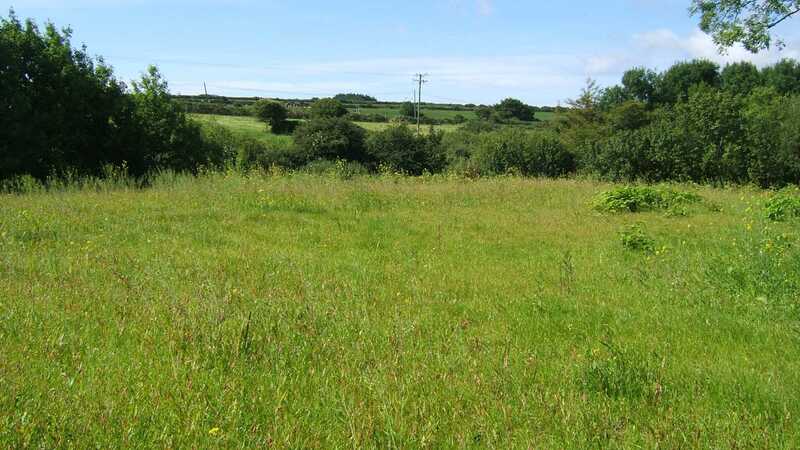 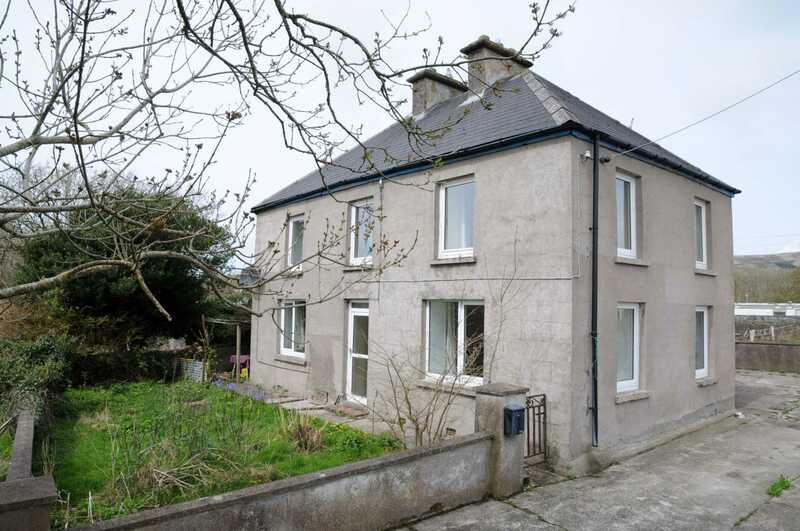 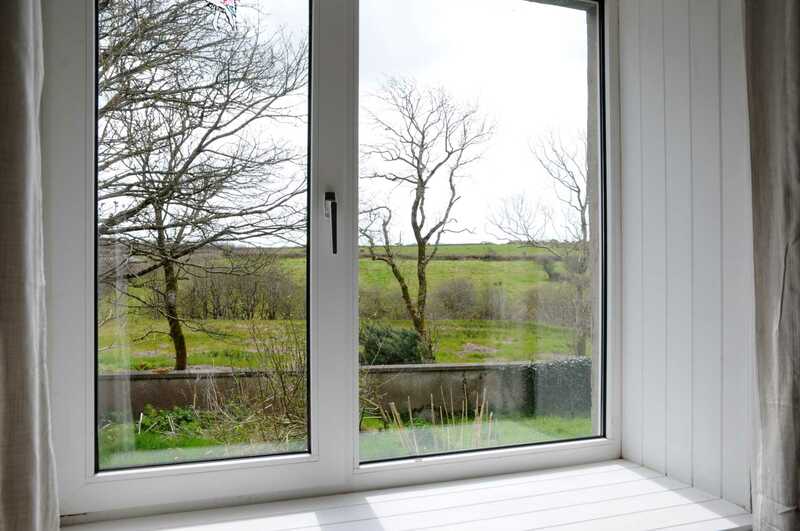 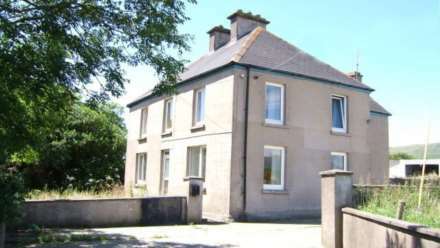 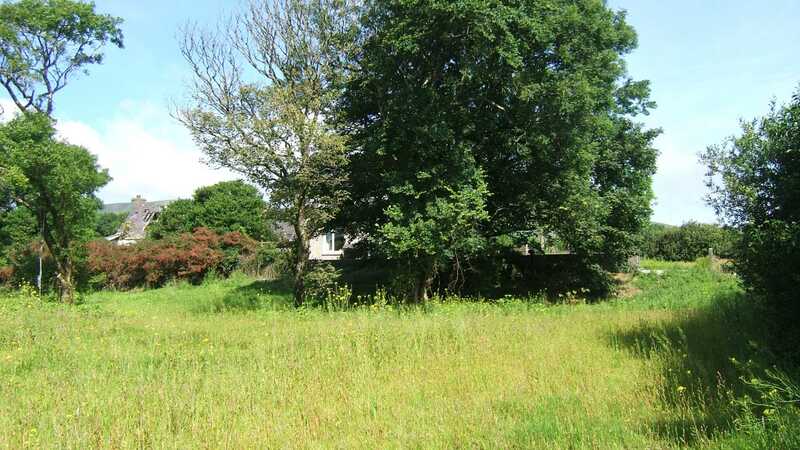 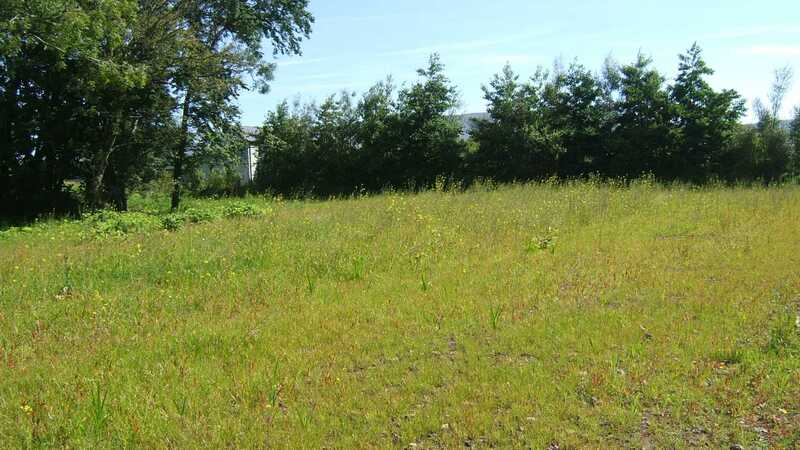 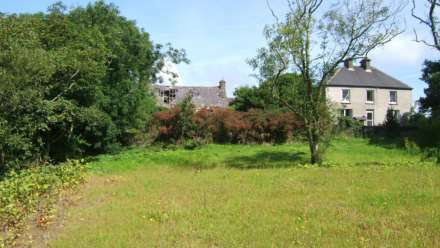 Private & Peaceful Location only a few minutes drive from Dingle Town Centre. Large number of Mature Trees. 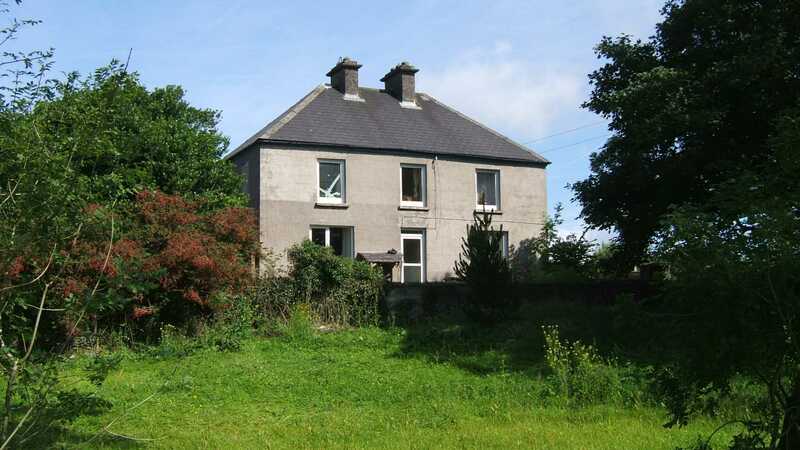 Large Imposing Residence situated on a large site of approximately 1½ acres in a private and peaceful location and yet only a few minutes drive from Dingle Town. 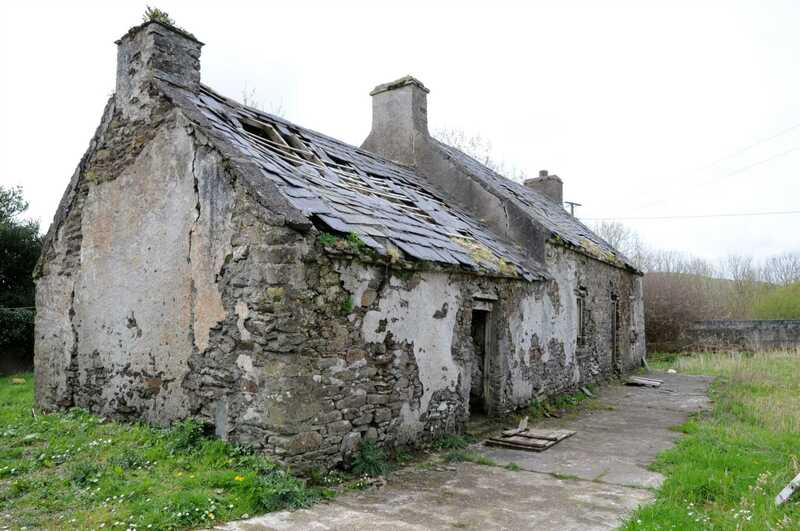 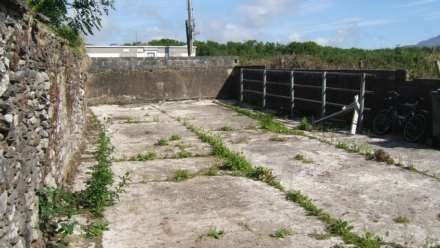 The property which is in need of some modernisation also has a number of outhouses to the rear which are also in need of some upgrading. 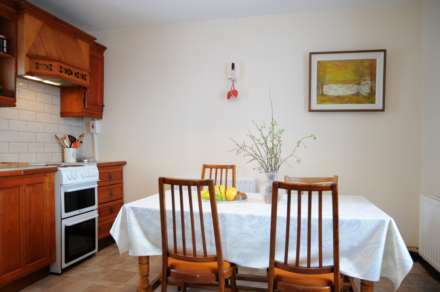 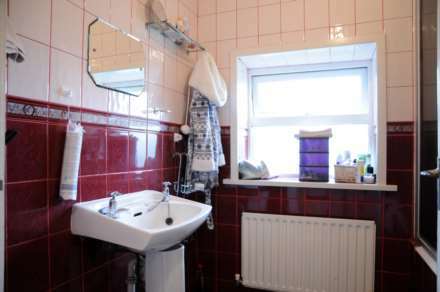 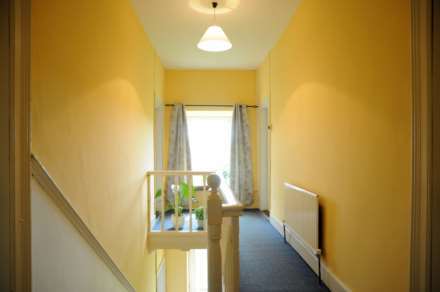 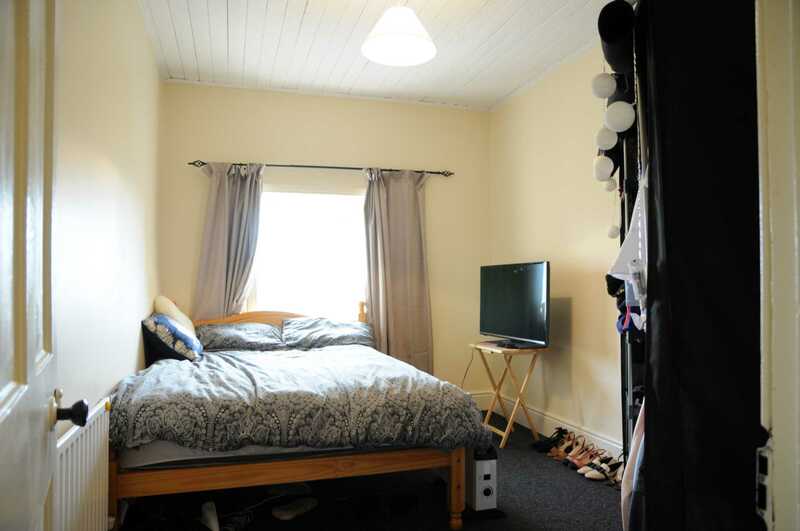 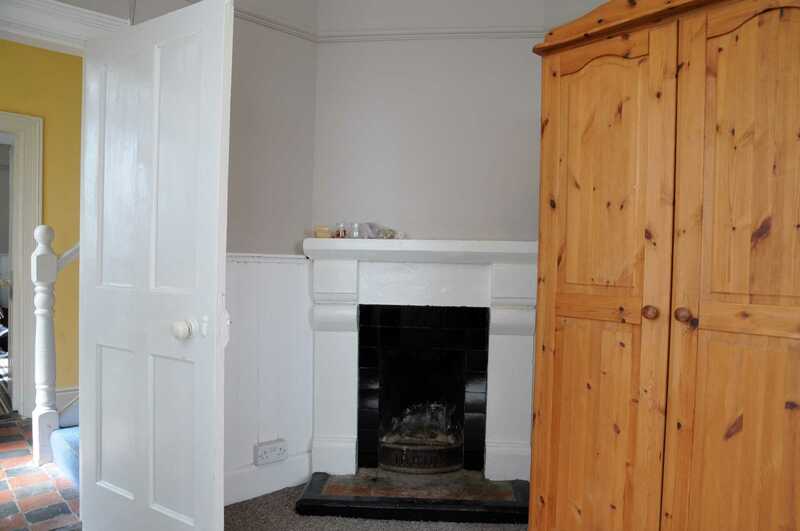 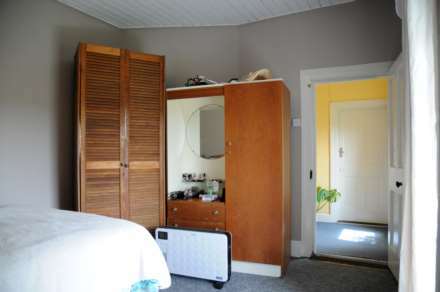 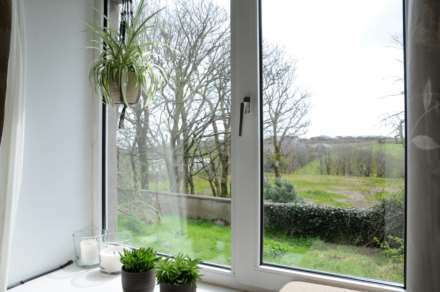 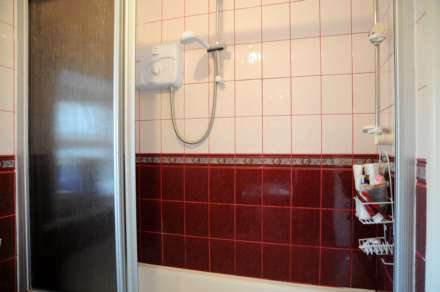 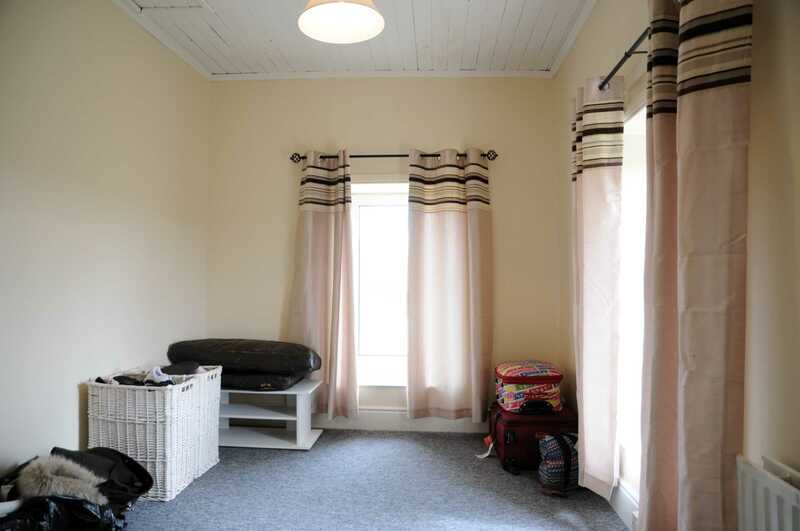 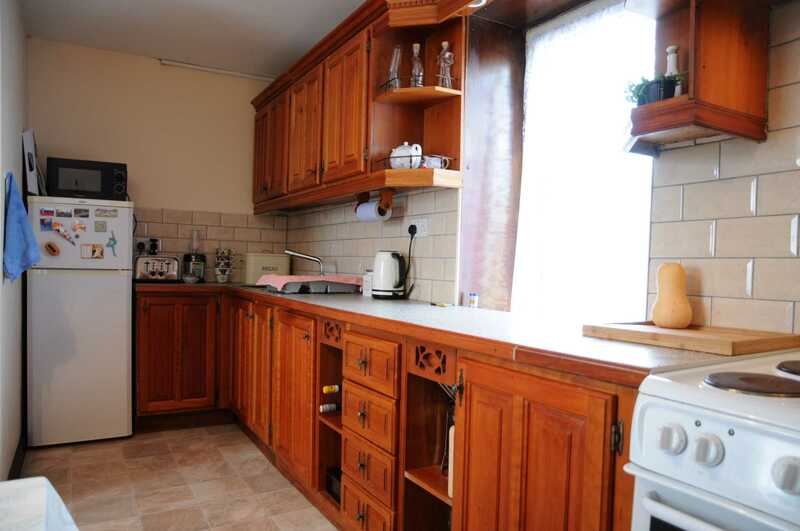 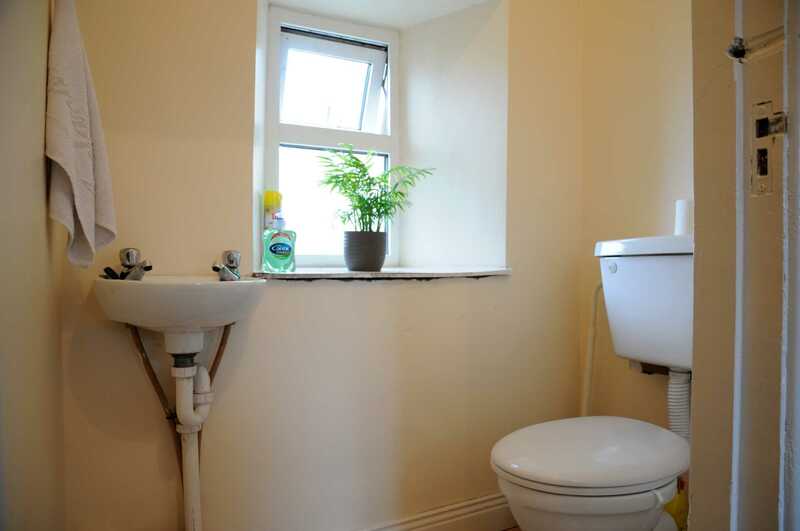 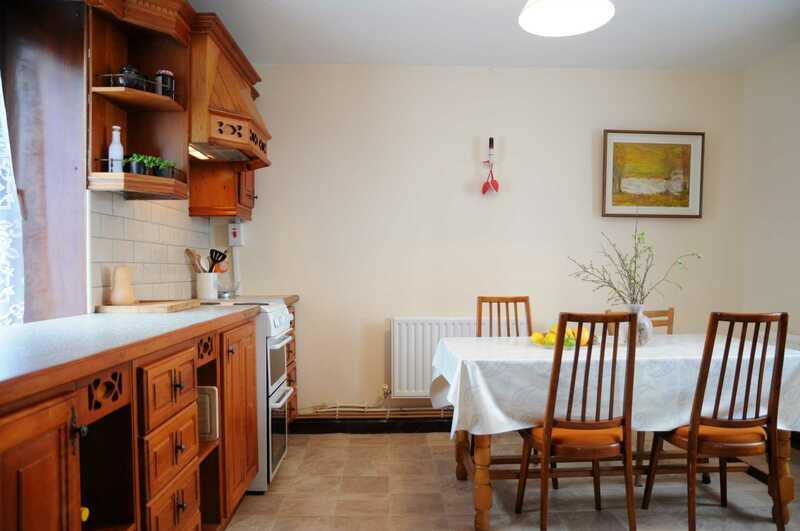 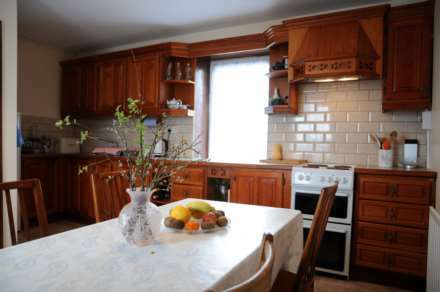 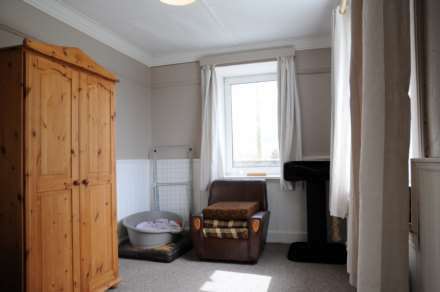 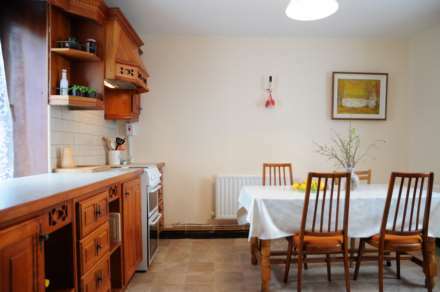 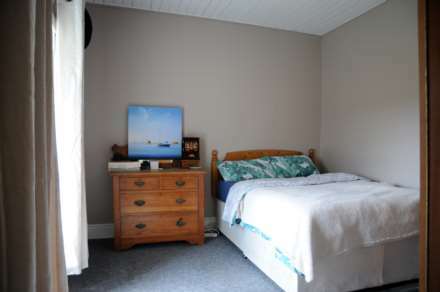 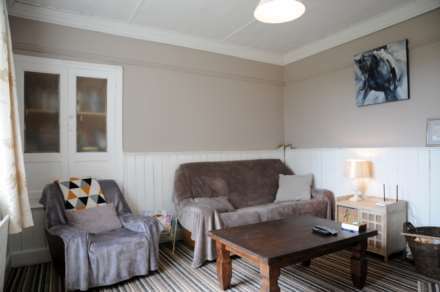 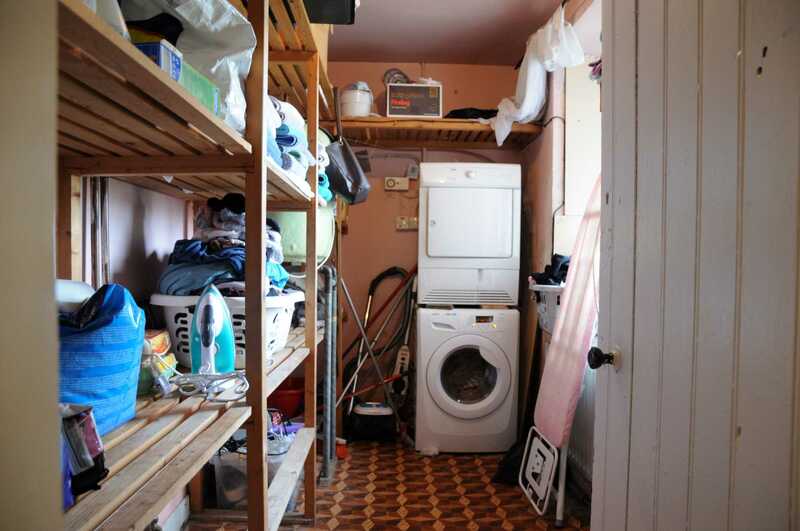 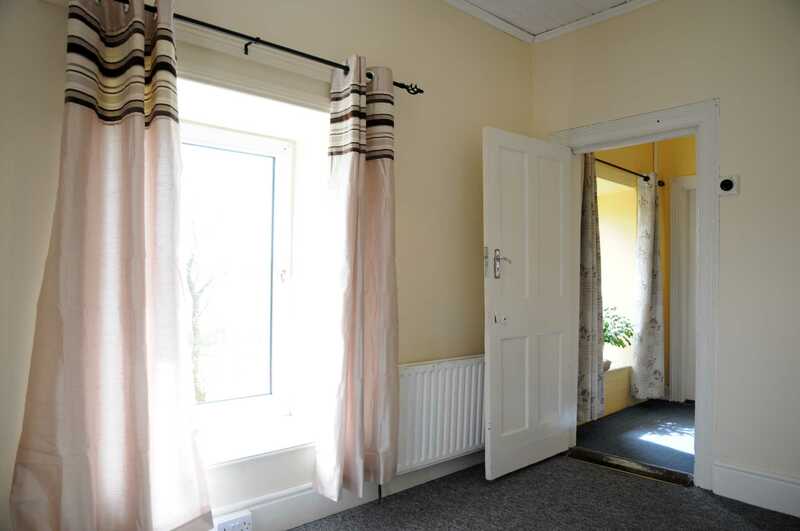 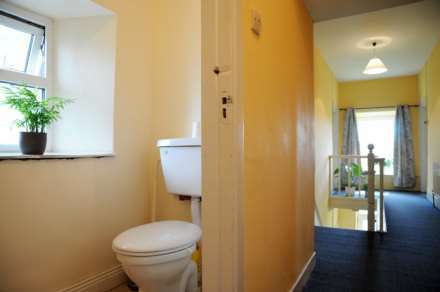 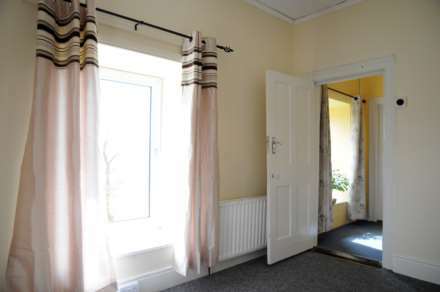 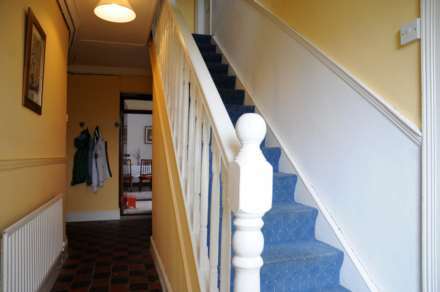 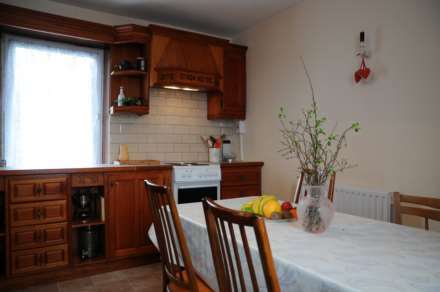 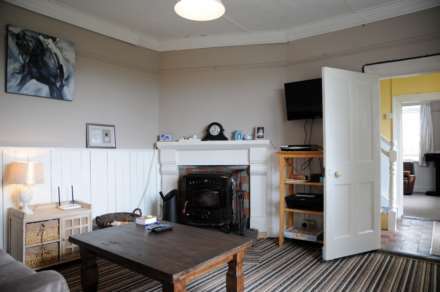 Accommodation comprises of on the ground floor of 2 Living Rooms, Office/Study, Utility Room, Back Porch and Kitchen. The first floor comprises of 5 Bedrooms, Landing, Bathroom & Toilet. As you are leaving Dingle on the coast road towards Ventry you pass the Petrol Station & Graveyard on left hand side at Milltown and continue over the hill, take the first turn off to the right approximately 150 yards down this hill which is known as Lady`s Cross. 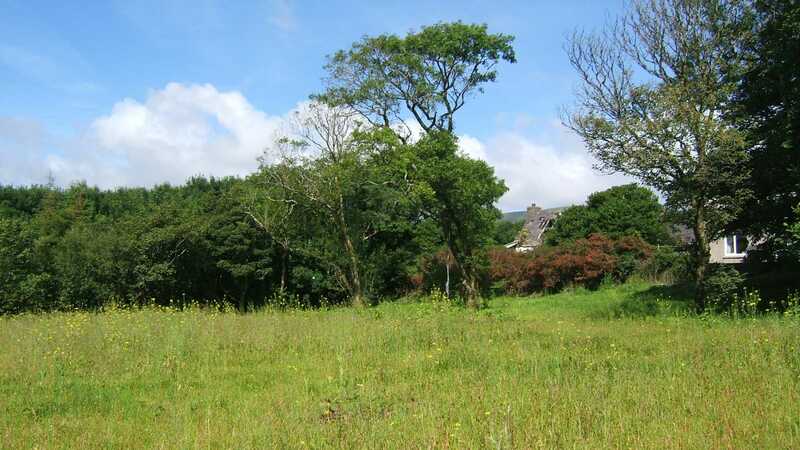 Continue on this road for approximately ½ mile until you approach a crossroads; take a right at this junction and continue down this road and take the first turn off to the left: Continue down this laneway and the property is straight ahead.